KATHMANDU, Aug 2: At a time when Tribhuvan University (TU) is frequently faulted for not clamping down on plagiarism in research work, Kanhaiya Sapkota, associate professor at the university's Central Department of Geography, has been found plagiarizing in a research paper in order to secure a promotion. Sapkota, who completed his MPhil from the University of Bergen in Norway in 2003, copied major parts of a research paper titled 'Seasonal Migration and Livelihood Resilience in the Face of Climate Change in Nepal' by Dr Yograj Gautam of the Department of Geography at the same Norwegian University. 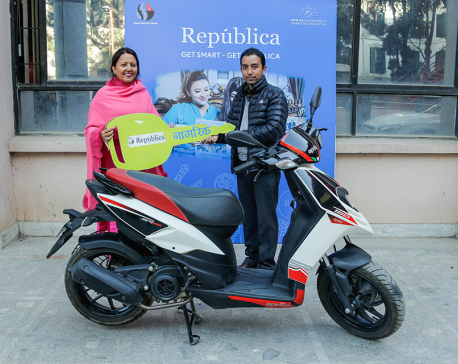 Sapkota's research paper is titled 'Dynamics of seasonal labour migration and rural livelihood in the middle hill of Nepal: Reflections from Arghakhanchi district, Nepal'. 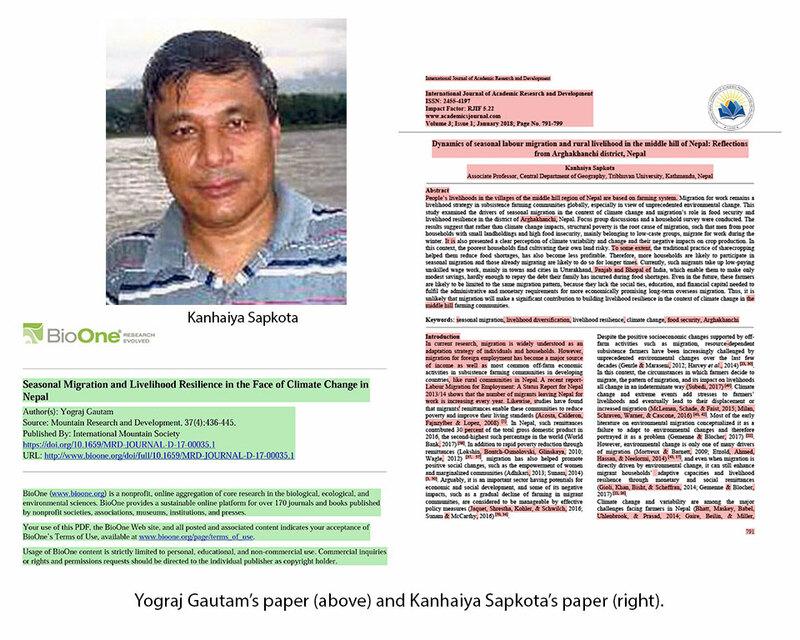 A comparison of the two research papers shows that about 80 percent of Gautam's paper has been plagiarized by Sapkota . Sapkota's paper was published in the International Journal of Academic Research and Development (Volume 3; Issue 1; January 2018; Page No. 791-799). The journal has already retracted the paper. Gautam's paper was published in Mountain Research and Development, 37(4):436-445, by the International Mountain Society in 2017. Sapkota did not take phone calls when attempts were made to contact him for his comments. 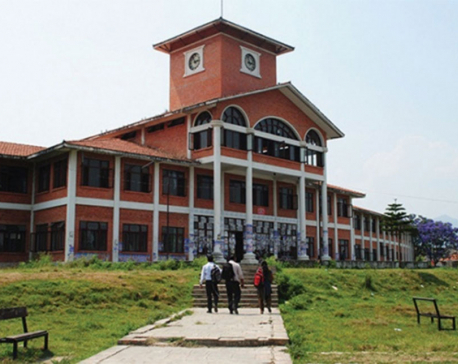 Prof Hridaya Koirala, head of the Central Department of Geography at TU, said that he had heard rumors about Sapkota's paper and did not have any evidence . "We need to publish two articles in international journals to get promoted to professor," Koirala said. 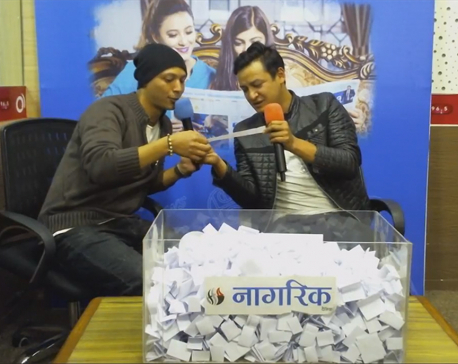 "There is a shameful tendency of copying others' work in Nepal. The TU Service Commission is the body that should take action in case of complaints regarding the promotion process," he added. Candidates are evaluated under 200 marks for promotion to professor. Out of the 200 marks, publications can count for 32 marks including 3 marks for each article published in an international journal. However, TU is soon to reduce this to 100 marks including 21 marks for publications , according to TU sources. Plagiarism is a common phenomenon in Nepal and it goes unchecked due to lack of strict regulations. When Vice Chancellor Tirtha Khaniya was head of the English Education Department at TU in 2006, he had copied an article written by Ferit Kilickaya, associate professor at the Middle East Technical University and Mehmet Akif Ersoy University in Turkey. Without seeking permission or proper citation, Khaniya extracted texts from articles by foreign scholars for his paper titled 'Use of authentic materials in EFL classrooms' . The paper was duly published in the journal of the Nepal English Language Teachers' Association (NELTA).